For 50 years the Up group has focused on economic development in combination with social innovation and respect for the environment. This high performance strategy is both sustainable and motivating for its customers, employees and partners. 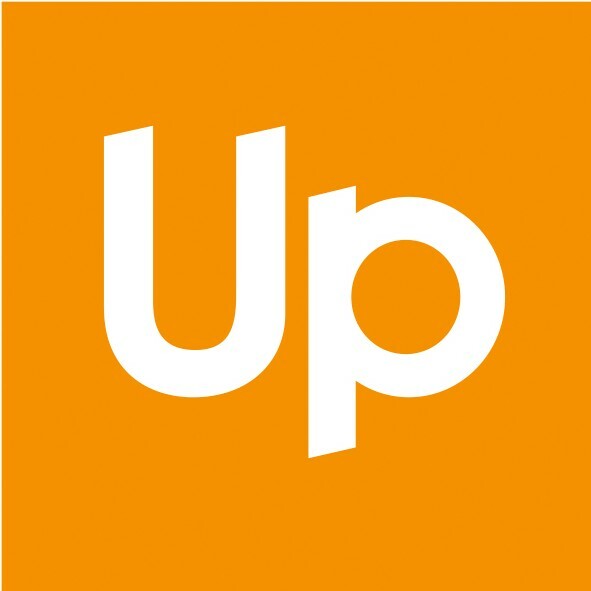 Up group is an independent corporation, No. 3 worldwide in its market of social and cultural solutions and gifts. The company has always anticipated technological developments and new patterns of behavior in order to meet the economic, social and environmental expectations of its customers, thereby providing human-centered and realistic answers to their needs. The Group’s different areas of expertise are crossed and shared by adapting to the culture of each country where it operates. 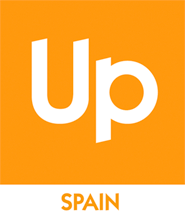 Present in 17 countries today, the Up group has made international growth a major focus of its business strategy. The company’s governance model is unique. At every stage in its strategic choices, men and women, cooperators, are involved in business decisions. This model ensures the relevance of decisions and allows each employee to be directly involved in the success of the whole, an approach which fosters the sustainability of both jobs and resources. Every day, Up group thereby demonstrates that you can succeed in business while doing things differently. Dynamic performance is part of the Group’s corporate social responsibility policy. 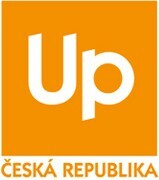 Up group was the first player in its market to be evaluated for its social responsibility performance. This new challenge is designed to meet two objectives, contribute to social progress and provide solutions for better everyday living! 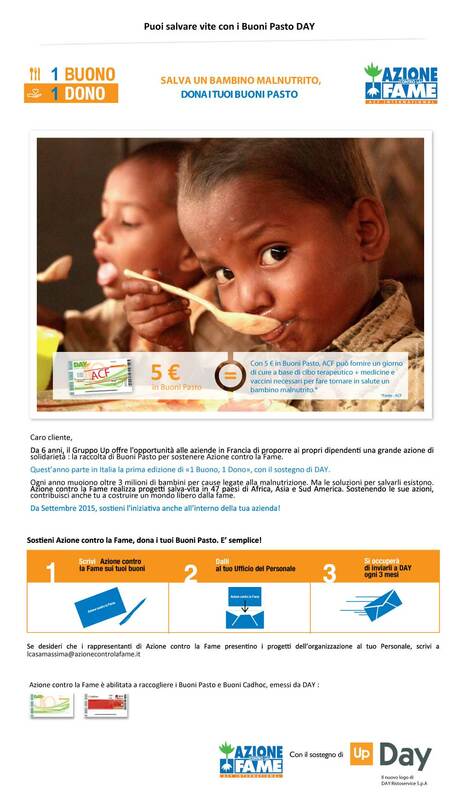 Action Against Hunger (ACF) is an amazing charity that provides invaluable support to millions of malnourished, displaced and otherwise threatened people worldwide. We are proud of the work we do for beneficiaries and we are fortunate to have a tremendous team of people in our missions and in our HQs who do their all to save lives, support families and help us to achieve our worldwide objectives. This 2014 Annual Progress Report gives the status of ACF’s delivery against our commitments, and reports on our progress in achieving our International Strategic Plan 2010-2015 (ISP). It is an accountability tool used to inform both internal and external audiences. 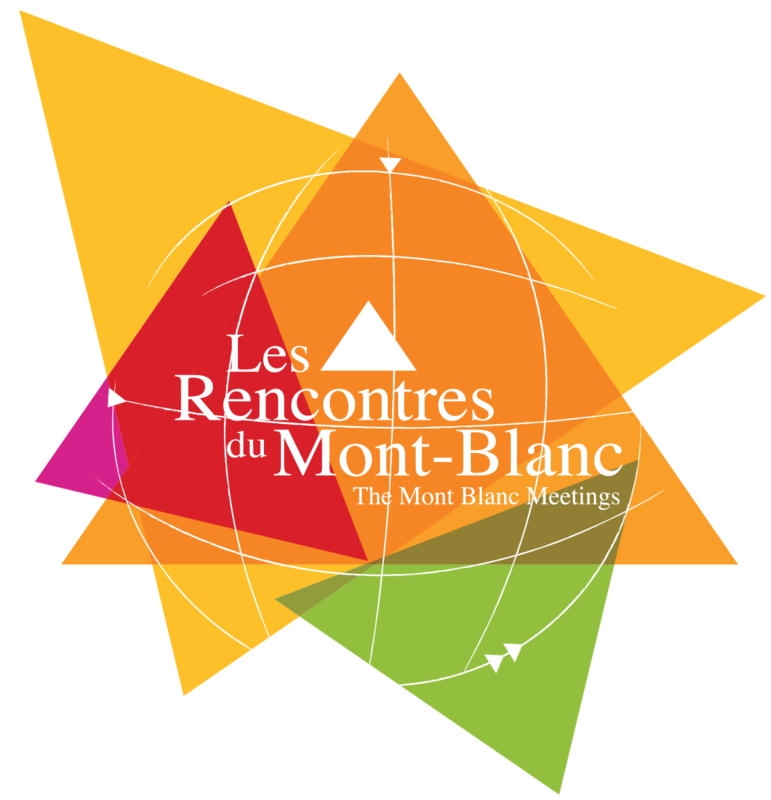 The Mont-Blanc Meetings is a non-profit organisation founded in 2005 by a group of social and solidarity economy entrepreneurs wishing to co-build projects together that reconcile social, civic, environmental and economic efficiency. Its mission: to show, giving examples, that social and solidarity economy (ssE) makes another form of entrepreneurship possible, in line with an overall goal of sustainable development.